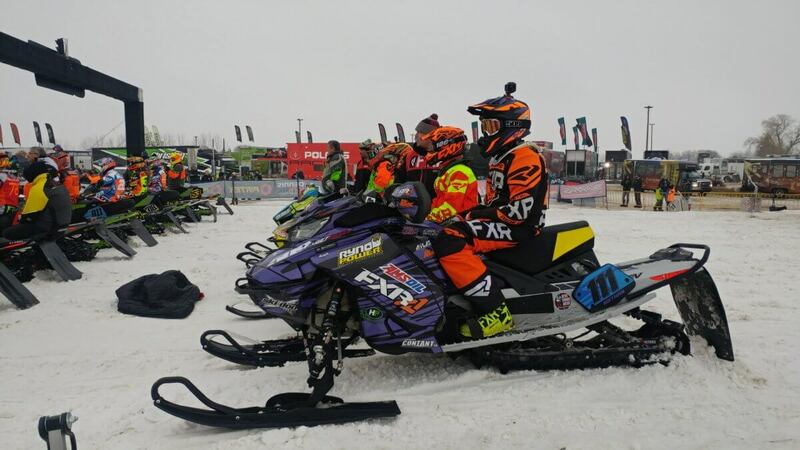 Mailloux Racing Snocross race team was back in action in the ISOC Amsoil Championship Snocross this weekend, February 1st & 2nd, for the fifth round that took place at the Soaring Eagle Casino & Resort, in Mount Pleasant, Michigan. With cold temperatures and lots of snow on the ground, this year track was one of the biggest in years, with step-ups and downhill sections. On Friday, Nathan is on track in the very competitive Sport Lite class. In his first heat race, he loses time when riders crashes in front of him, and he placed 7th. In the second heat race, Nathan has a good pace, but he is pushed off the track during a hard pass, and he finishes in 8th place. These two unfortunate results aren’t even enough to advance to the LCQ, and this first day in Michigan ends up unfortunately like this for our Ski-Doo rider #111. Busy day for Nathan on Saturday, while he races in three classes : Junior 14-15, Junior 16-17 and Sport Lite. Great start for Nathan with the 3rd place in his first qualifying round in Junior 14-15. He placed 5th in the second round, but he has a big off at the finish line while doing the ‘Superman’ despite him. Nathan hit his helmet on the handlebar, and the FXR Mobile Medical team was right there for him. With time to get back to himself, and with a piece of tongue missing, Nathan is ready for racing. In the final, he took the 7th place at the checkered flag. In the Junior 16-17 class, Nathan got the 4th place in his first qualifying round, follow by the 8th place in the second round. Qualified 12th, he ends up on the back row for the final. Nathan didn’t have his best race and finished in 9th position. 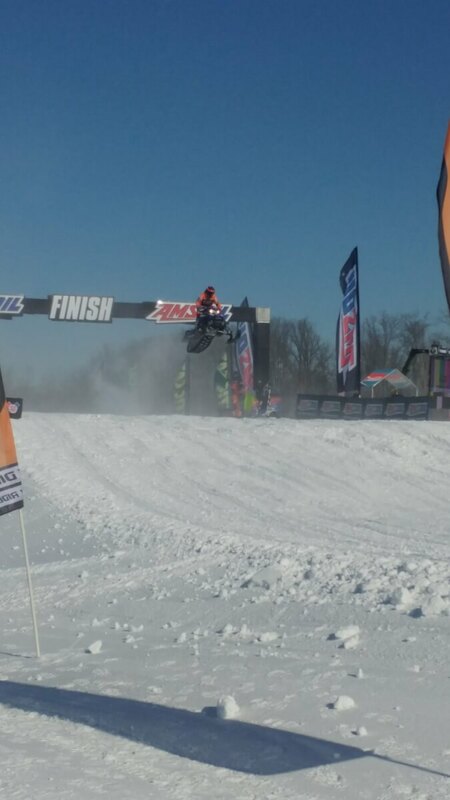 In the Sport Lite class, our Ski-Doo rider #111 placed 6th in both of his qualifying rounds. He is bounce to the LCQ, and Nathan earns his spot in the final with a great 4th place finish. Qualified 14th, Nathan has a good race in this action packed final, and he finish out the weekend in the 11th place spot. 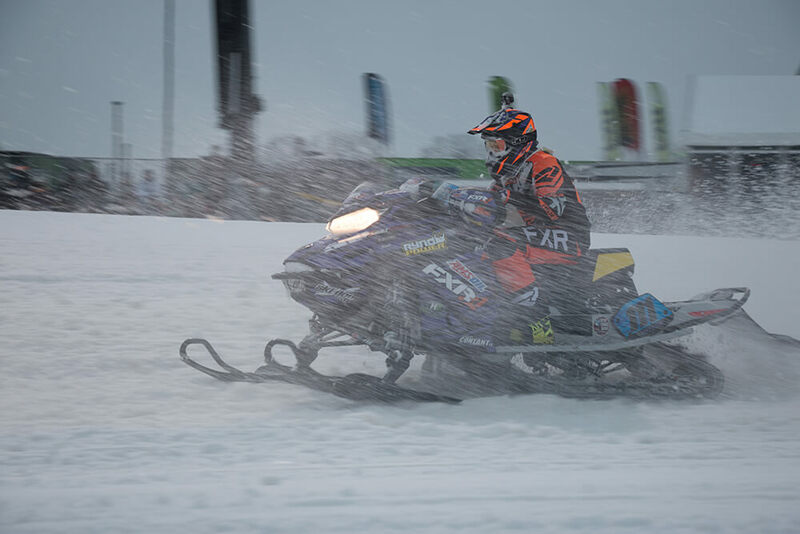 The Mailloux Racing team will be in Valcourt, Qc, this weekend, February 8-10, during the 37th Edition of the famous Grand Prix Ski-Doo de Valcourt, second round of the CSRA Canadian Snowcross Championship. Mailloux Racing would like to thank all of our sponsors / partners as this racing season would not be possible without their support.